At the Game Developers Conference last week, speaking at a panel devoted solely to “Refining Gameplay in Mass Effect 2,” Christina Norman, the game’s lead gameplay designer, dived into the internal workings and discussed the major changes made to the sci-fi sequel. 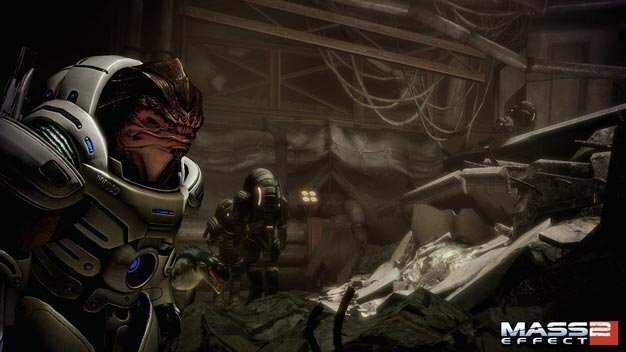 Going into development on Mass Effect 2, BioWare knew one of the main goals to improve over the first game was to bring “more satisfying combat” while giving the sequel an “intense feel” that Mass Effect lacked. Norman admitted to the fact that the first game looked like a shooter but did not play like one. “BioWare is strong on RPG and story,” yet “not so strong on shooter combat.” Those changes were implemented, based in part on the BioWare community feedback, and received high marks with both gamers and critics; yet more adjustments are still needed for the next installment of the trilogy.